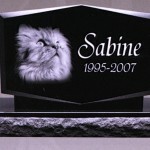 A new innovation links cemetery memorials to a web site that can be shared by loved ones around the world! 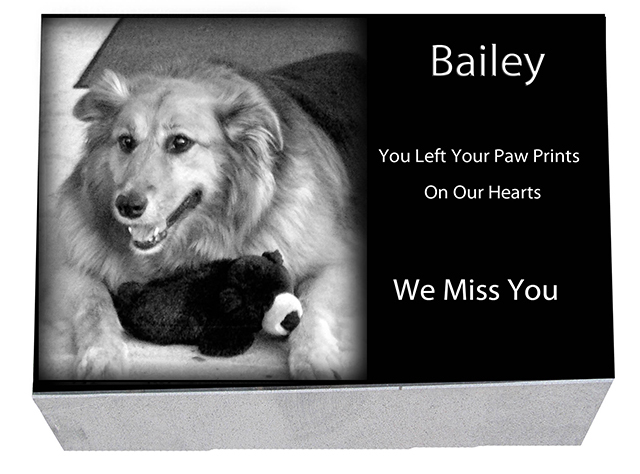 QR (quick response) codes act as a link from your smart phone or tablet to an online memorial for you or your loved ones. 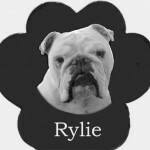 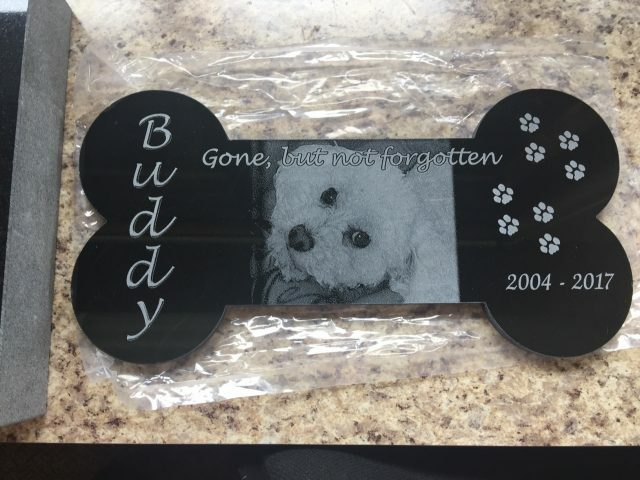 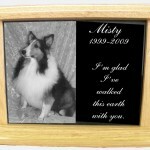 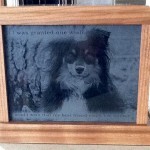 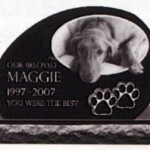 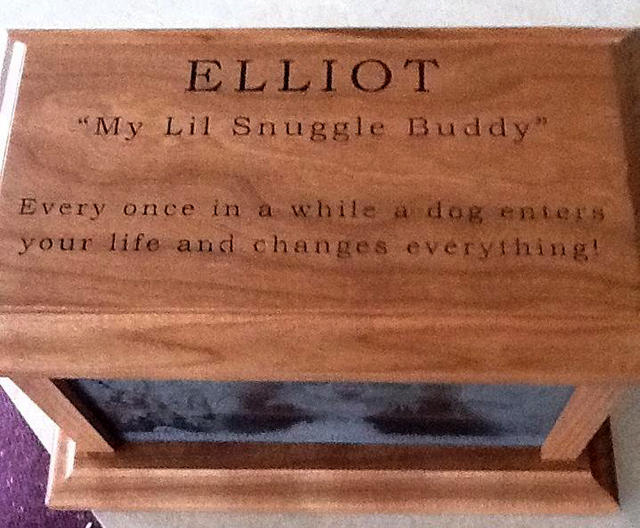 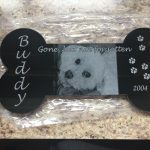 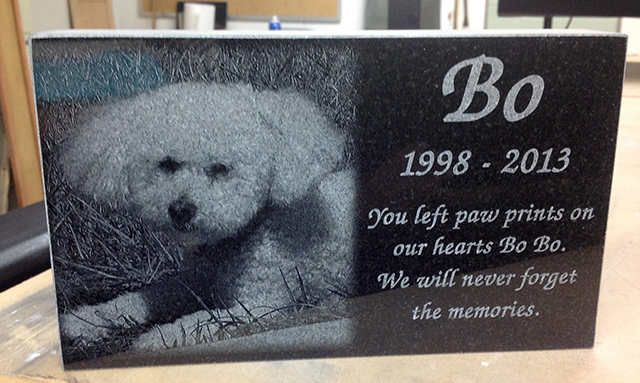 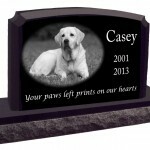 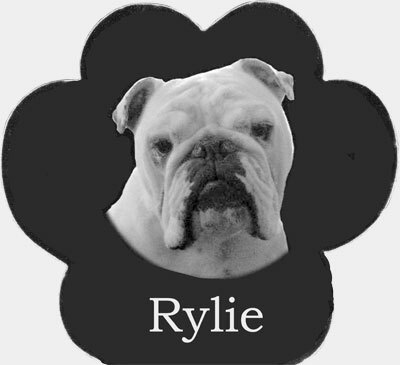 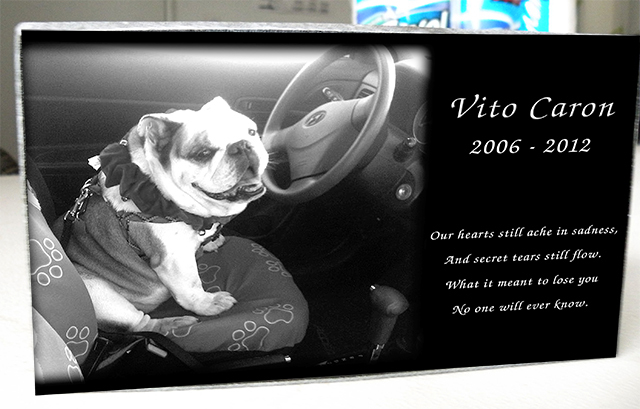 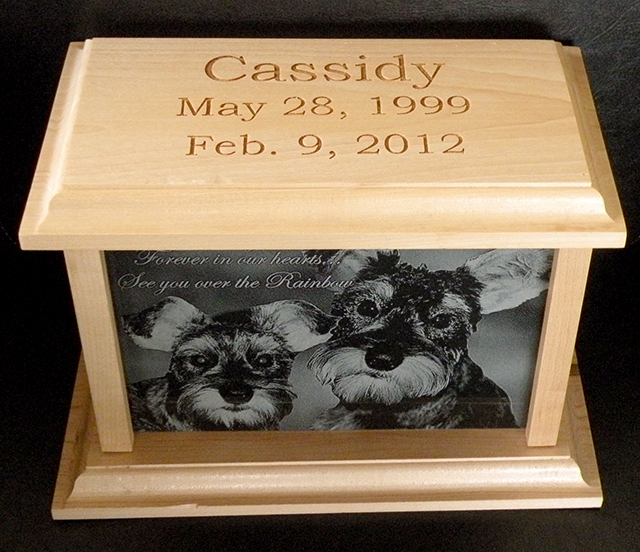 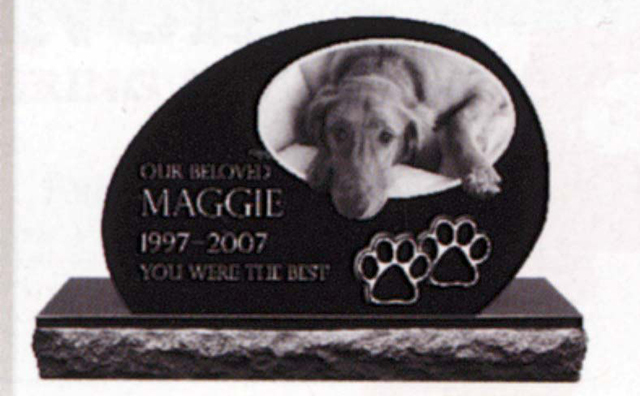 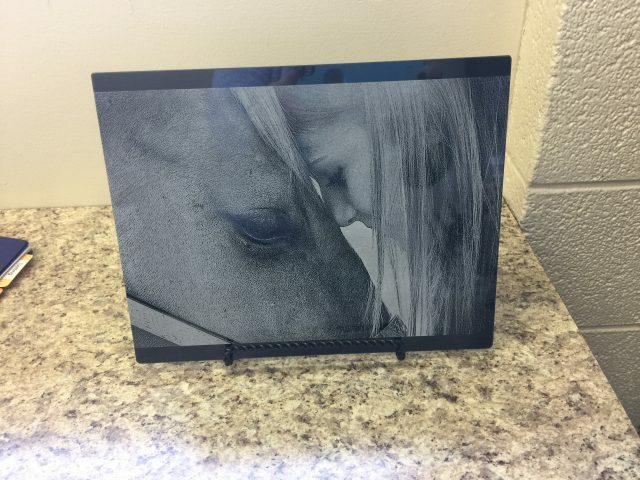 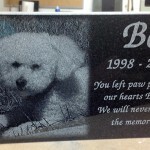 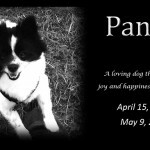 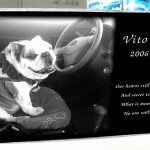 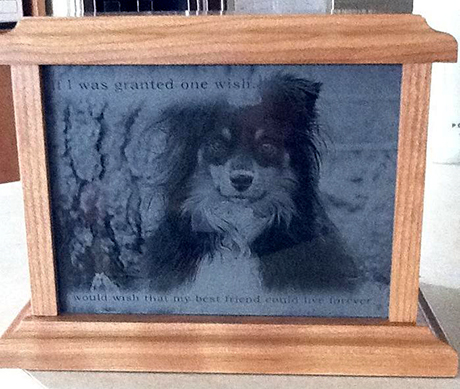 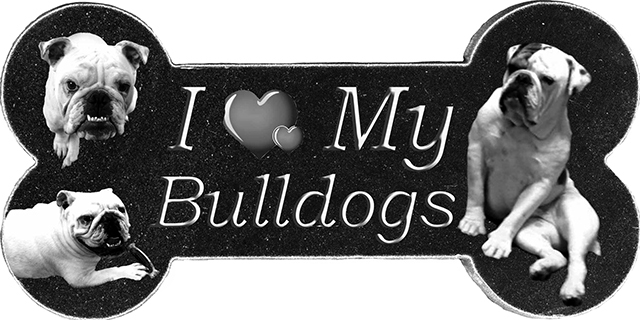 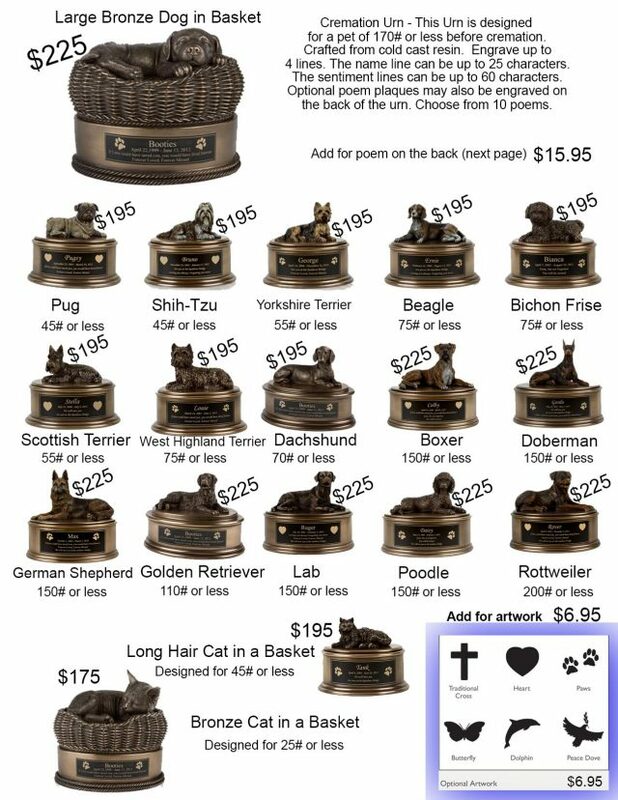 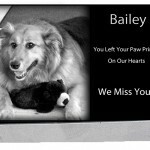 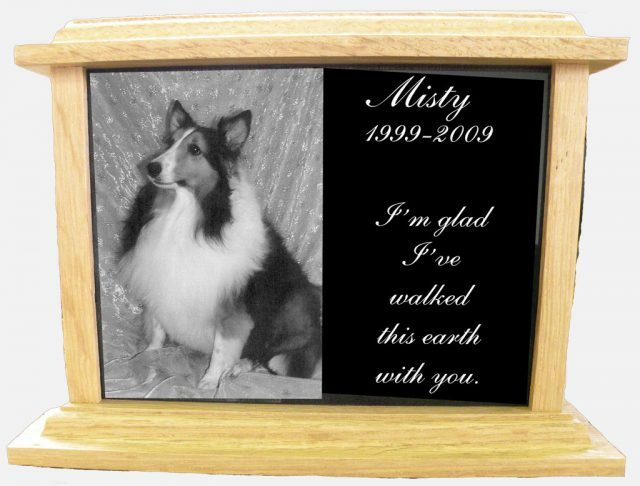 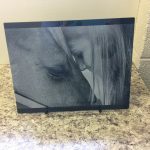 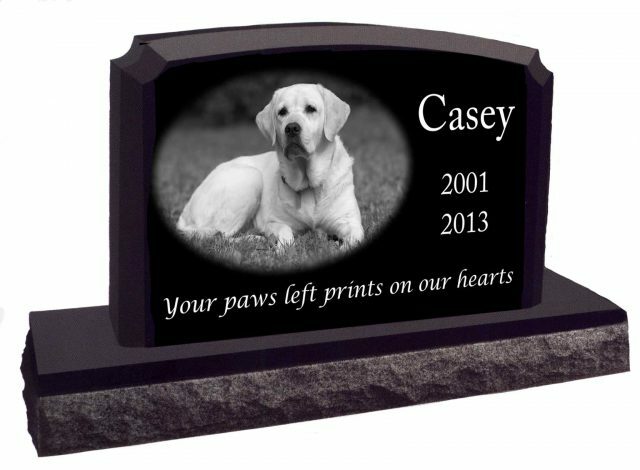 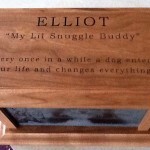 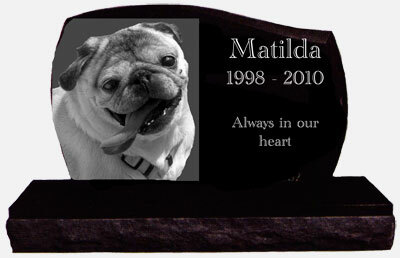 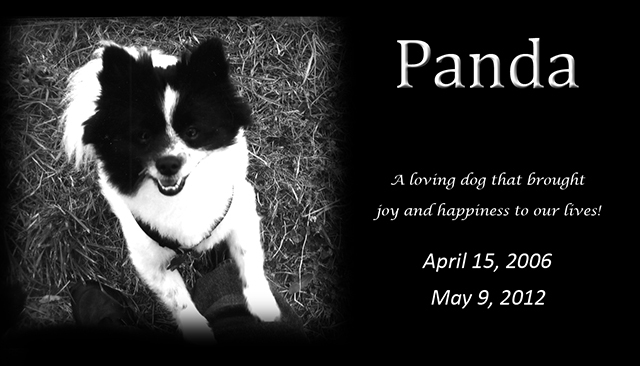 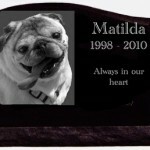 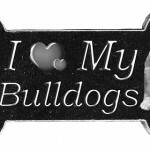 This is a great way to personalize your custom headstone and leave a legacy. 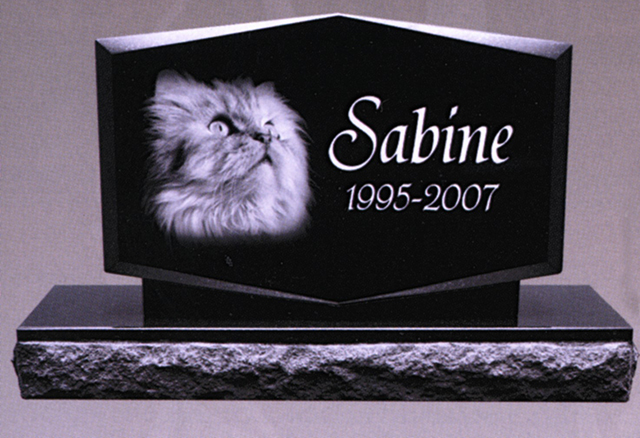 Scan this barcode or click here to view a video and learn more about Interactive Headstones. 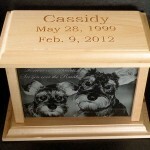 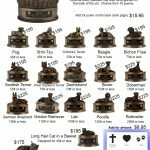 Keep your family's history alive with our "istone"